may be described as “a phenomenon in which there is a gap between the expectations associated with the development of a genetically derived technology/field of research and the practical applications that may realistically result from it” (Stenne, Hurlimann, Godard, 2012). 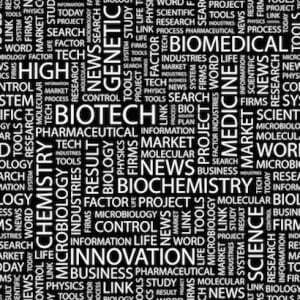 Biohype occurs when the anticipated and claimed benefits of a developing field of science are unrealistic, overstated, exaggerated or premature, in the view of the data and knowledge that has been gathered. That excerpt is lifted from the website of the OMICS-ETHICS Research Group at the Bioethics Programs, University of Montreal. 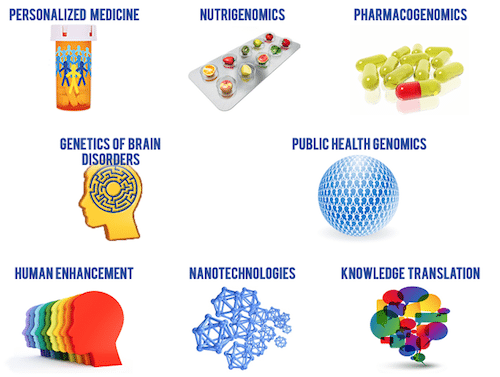 This screenshot from their website outlines some of their research topics. The following list was inspired by Dr. Michael Joyner of the Mayo Clinic, who tweets about biohype as @DrMJoyner. He will help us build this list over time. 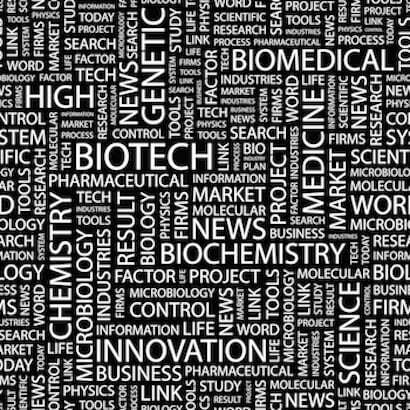 It should help journalists working on biotech stories, and it should help interested consumers to become smarter consumers. 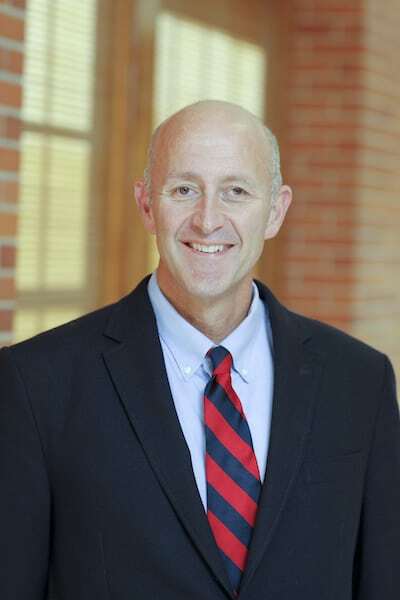 Any opinions expressed by Dr. Joyner are his own. Biohype may take many different forms, so we’ll try to lump our links into categories. ‘The precision-oncology illusion,” by Vinay Prasad, MD. “The Obesity gene and the (misplaced) search for a personalized approach to our weight gain problems,” by Timothy Caulfield, PhD. “Microbiome science needs a healthy dose of skepticism,” by William P. Hanage in Nature. “Confronting stem cell hype,” by Timothy Caulfield and colleagues in Science. “Hype vs. hope in medical research,” opinion piece by Eric Lander, founding director of the Broad Institute of MIT and Harvard. “Beware the hype: Top scientists cautious about fighting cancer with immunotherapy.” Sharon Begley, STAT News. “Personalized medicine has obvious benefits but has anyone thought about the issues?” TheConversation.com.